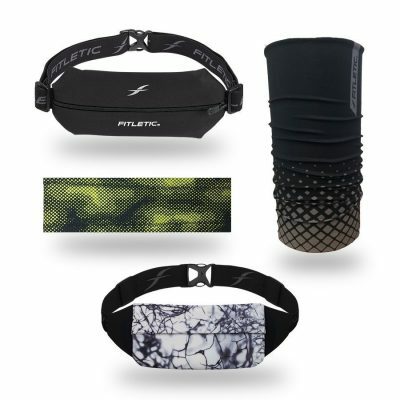 Fitletic’s hydration running belts and armbands were created by runners, for runners. 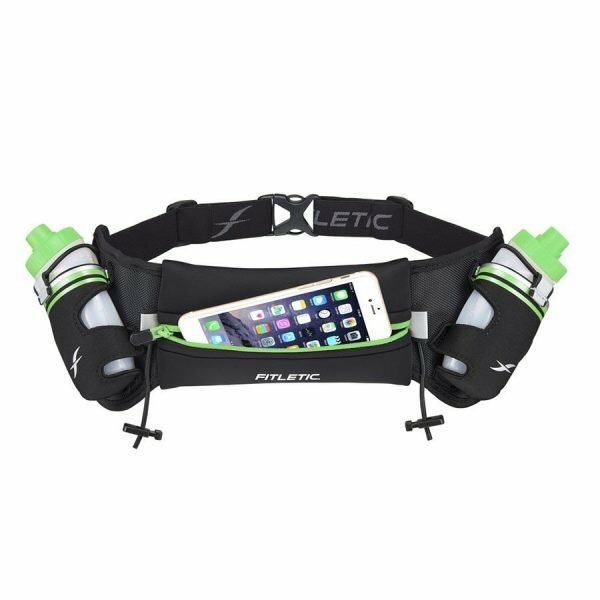 Our bounce-free, water-resistant belts provide spacious storage, move with you, and are made for running around town. 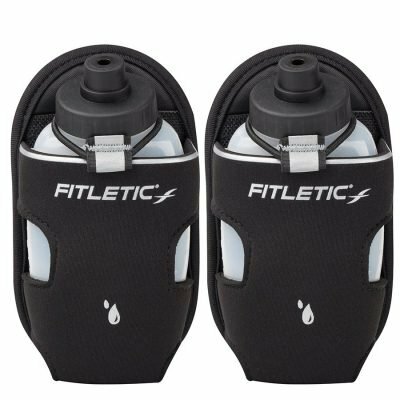 Fitletic is the fitness partner serving athletes of all levels to lead fit, happy & healthy lives. 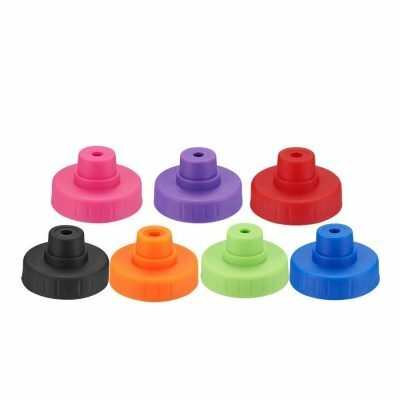 We hope to inspire more people to be active and integrate fitness into their daily routines. 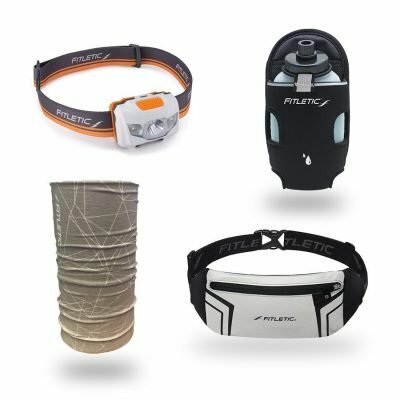 Our customized and innovative running and fitness accessories serve to eliminate your distractions and empower you to achieve your goals. Enjoy the freedom of movement – we’ll take care of the rest. 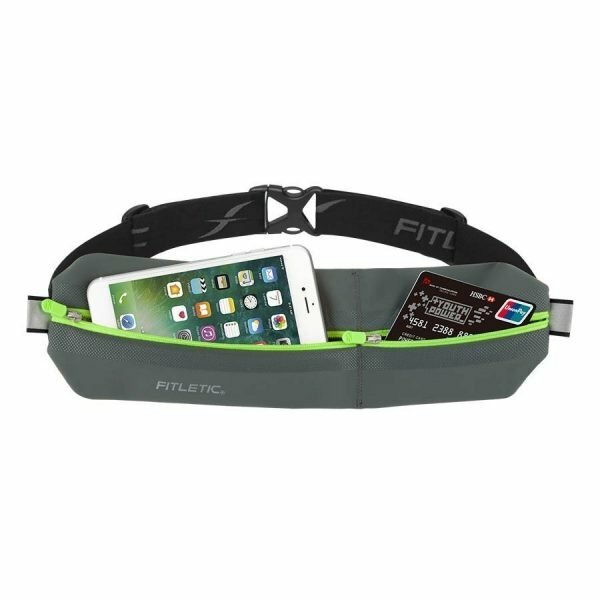 Our ultralight neoprene belts are designed to be your carry-it-all fashion accessories – phone, keys, cash, hydration, and fuel, all easily accessiblе and secure at the same time. Enjoying a morning run, jogging in the park or simply taking a long walk in nature can be hassle-free with the right smartphone holders and visibility gear. 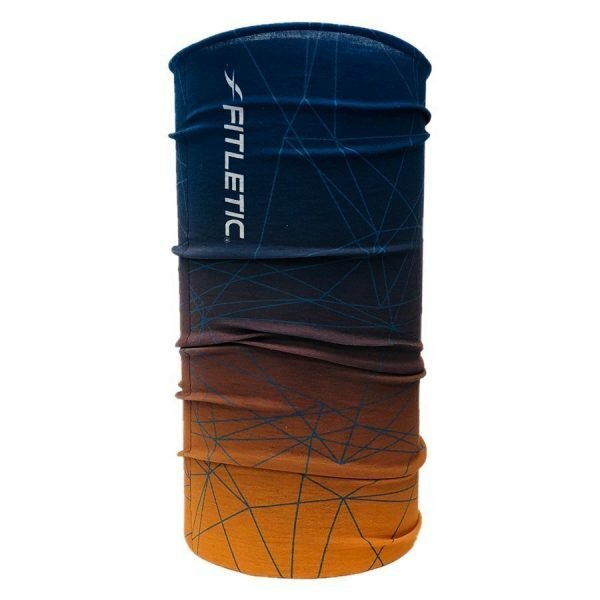 Having experienced the versatility and intuitive design of Fitletic belts and armbands, our active community brings us everywhere – roller skating, biking, kayaking, at the golf course, on a mountain trail, and on the airplane to carry all your travel essentials. 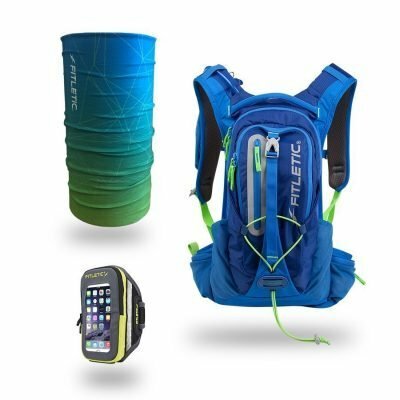 Our original designs are keeping you prepared wherever you’re headed. 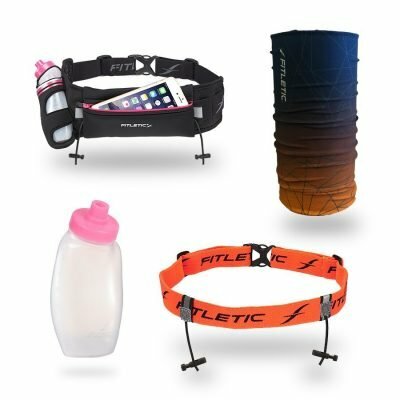 All of our products are made from ultrasoft moisture-wicking materials, have high visibility reflectors, smart dynamic design and pair perfectly with athleisure wear. We make sure to offer an easy transition from the fitness studio/race track to the streets – casual and cool for anyone on the go. 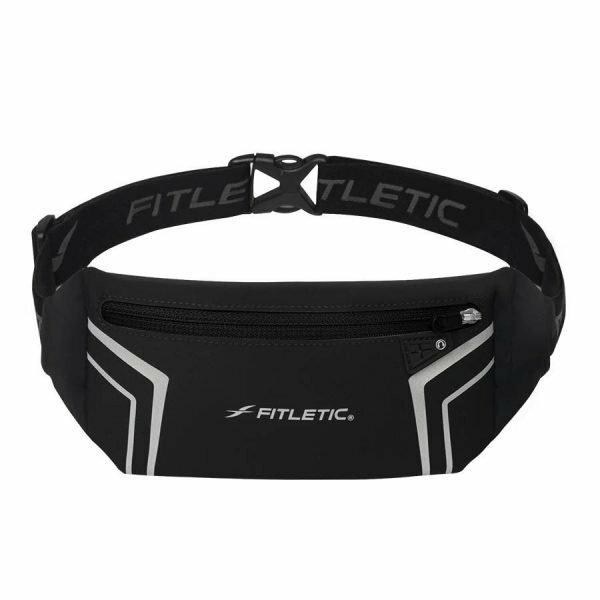 For passionate race and long-distance runners, Fitletic’s hydration running belts help unleash their ultimate performance. 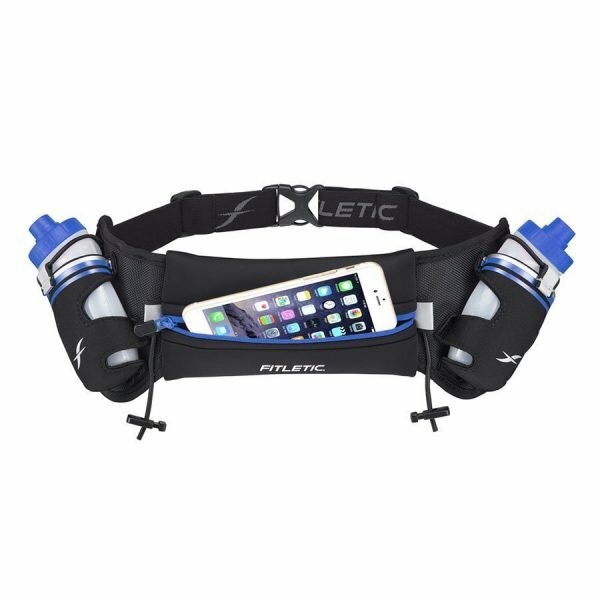 With up to 6 built-in energy gel loops for on-the-fly access, quick-draw bottle holsters, and ergonomic design to eliminate bounce, our running belts are so light and comfortable you’d forget you’re wearing them. 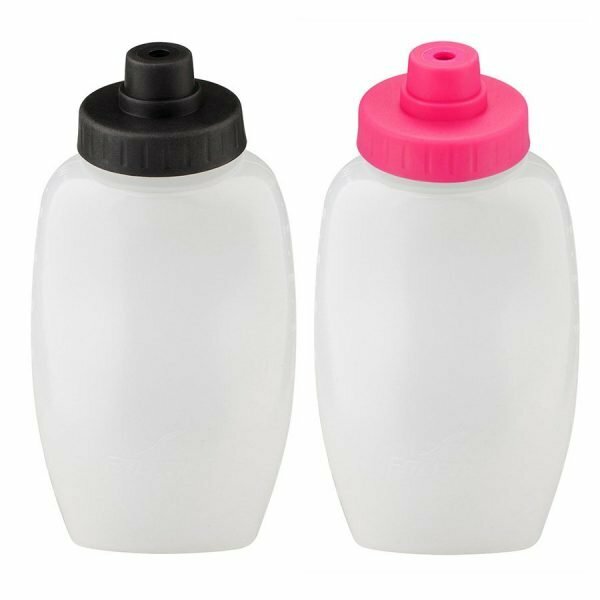 Tried and true by our loyal community, they deliver optimal endurance and consistently high performance by letting you manage your fuel and hydration intake. 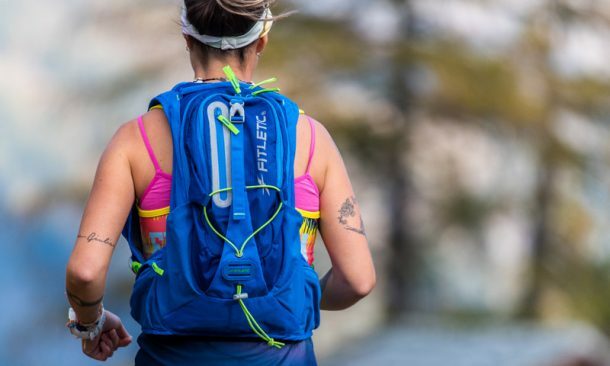 Our ambassadors take them to 10k, marathons, Ultra marathons, and even 50k and 100k. 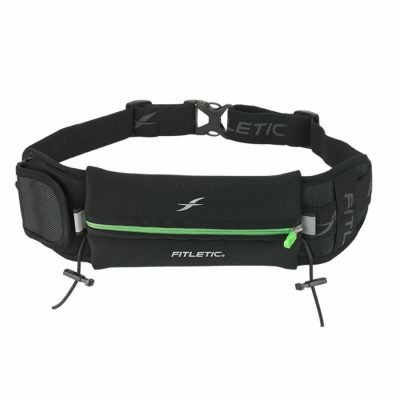 Whether you are running a 10 miler or running errands, Fitletic’s unisex waist packs and armbands help you spend your day carefree and hands-free. 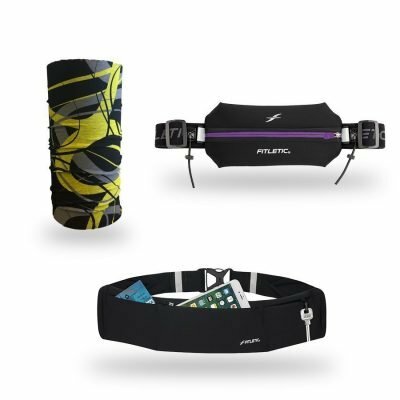 Choose your running gear now and take it around town. Women all over the world are overcoming their own challenges each and every day. 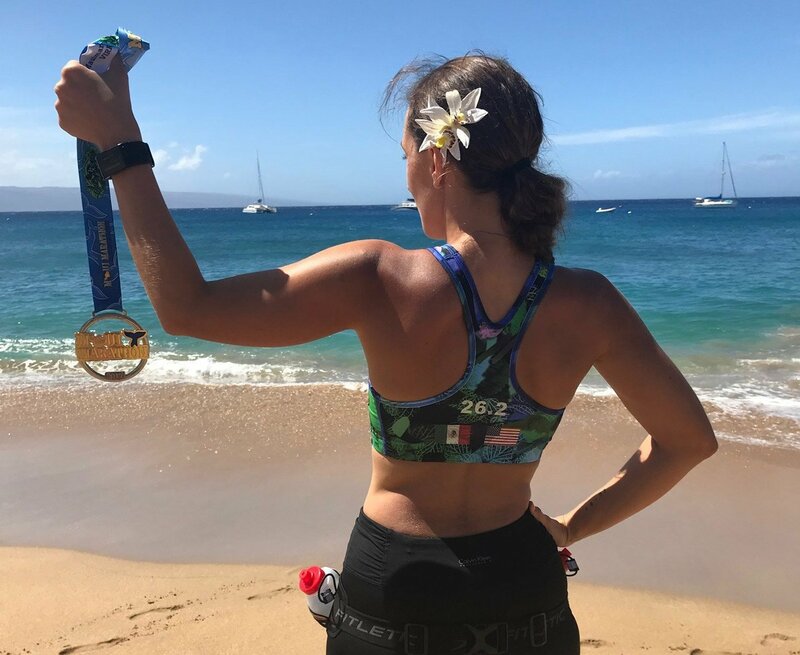 Being that today is International Women’s Day, we wanted to take the time to share the story of one of our Brand Ambassadors and how she overcame a very hard time in her life.